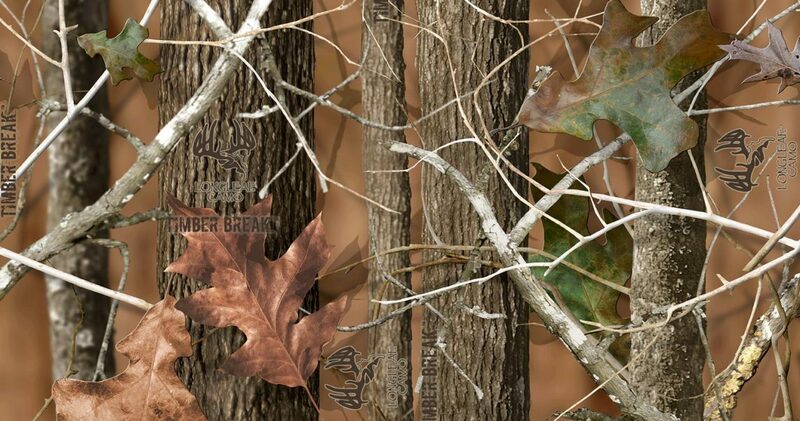 Longleaf™ Camo’s all-terrain, three-dimensional patterns feature definition that has yet to be reached by any other design. The A/T Green™ and A/T Brown™ patterns were developed using a diverse representation of vertically oriented trees – in ultra-realistic detail – with just the right combination of leaves and small branches. This design allows hunters to dissolve into the natural surroundings of the woods, making the function of this pattern second-to-none. The Longleaf™ Fatal Flight™ pattern incorporates the visual elements of open-field, freshly cut corn, allowing you to literally disappear in open terrain. 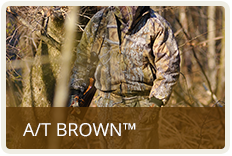 From hard goods to soft goods to everything in between, Longleaf™ Camo has experienced explosive growth in the licensing arena. 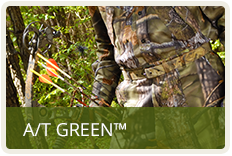 A/T Green™, A/T Brown™ and Fatal Flight™ – these aren’t your granddaddy’s worn out patterns. 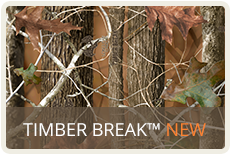 Longleaf™ Camo has breathed new life into a stagnant field of same-ole, me-too patterns. 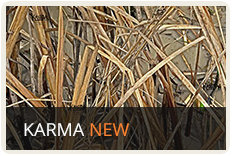 Longleaf™ patterns have proven most popular with the coveted 18 to 44 demographic. 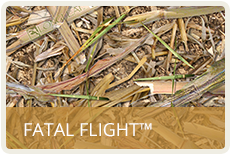 With the newest edition of Fatal Flight™, the demand for Longleaf™ patterns continues to outpace all industry standards.